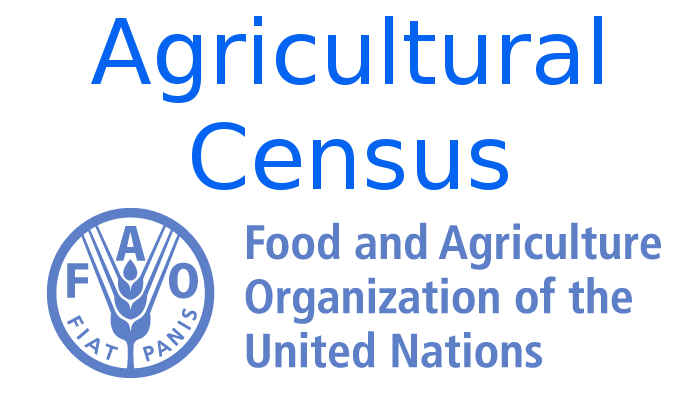 This dataset contains information from agricultural censuses conducted in different countries as provided by FAO. Number of agricultural holdings under other form of tenure (different from ownership and tenancy) in a given country in a given year. Number of agricultural holdings under ownership in a given country in a given year. Number of agricultural holdings operated under tenancy, in a given country in a given year. Number of agricultural holdings under more than one form of tenure in a given country in a given year. Share (%) of the total area (ha) of agricultural holdings under other forms of tenure (different from ownership or tenency), in a given country in a given year. Share (%) of the total area (ha) of agricultural holdings under ownership, in a given country in a given year. Share (%) of the total area (ha) of agricultural holdings under tenancy, in a given country in a given year. Share (%) of the total area (ha) of agricultural holdings under more than one form of tenure, in a given country in a given year. Share (%) of the total number of agricultural holdings under other forms of tenure (different from ownership or tenancy), in a given country in a given year. Share (%) of the total number of agricultural holdings operated under ownership, in a given country in a given year. Share (%) of the total number of agricultural holdings operated under tenancy, in a given country in a given year. Share (%) of the total number of agricultural holdings operated under more than one form of tenure, in a given country in a given year. Total Area (Ha) of agricultural holdings in a given country in a given year. Is the total number of Agricultural holding in a given country in a given (agricultural census) year.